Forensic biometrics is used for the verification of identity or identification of suspected persons, or for the (closed-set or open-set) identification of victims in the context of disaster victim identification (DVI), for example using DNA material, fingerprints or dental records. Forensic intelligence consists in linking criminal cases together, for example using DNA traces or fingermarks. Forensic investigation consists of selecting shortlists of candidates as potential sources of biometric traces, for example using face images. Forensic evaluation focuses on the description of the strength of the evidence that an individual is the source of a trace, for example using body height measurements (feature-based approach) or speech recordings (score-based approach). The characterisation of people includes questions for example about their number, their age, their gender, their health condition (healthy, deprived, injured, living, dead). The characterisation of their activities includes questions about what they do, how, where and when. This new type of requests opens new challenges for the research and development in forensic biometrics, in terms of relevant datasets, biometric technology and forensic inference. Didier Meuwly is born in Fribourg, Switzerland. After a classical education (Latin / Philosophy), he graduated as a criminalist and criminologist (1993) and received his PhD (2000), both at the School of Forensic Science (Ecole de Sciences Criminelles) of the University of Lausanne. He currently shares his time between The Netherlands Forensic Institute (NFI), an agency of the Dutch Ministry of Justice and Security, where he is the principal scientist, and the University of Twente, where he holds the chair of Forensic Biometrics. He specialises in the automation and validation of the probabilistic evaluation of forensic evidence, and more specifically from biometric traces. He was previously responsible for the fingerprint section within the NFI and the leader of a project about the probabilistic evaluation of fingerprint evidence. From 2002 to 2004 Didier worked as a senior forensic scientist at the R&D department of the Forensic Science Service (UK-FSS), then an executive agency of the British Ministry of the Interior. 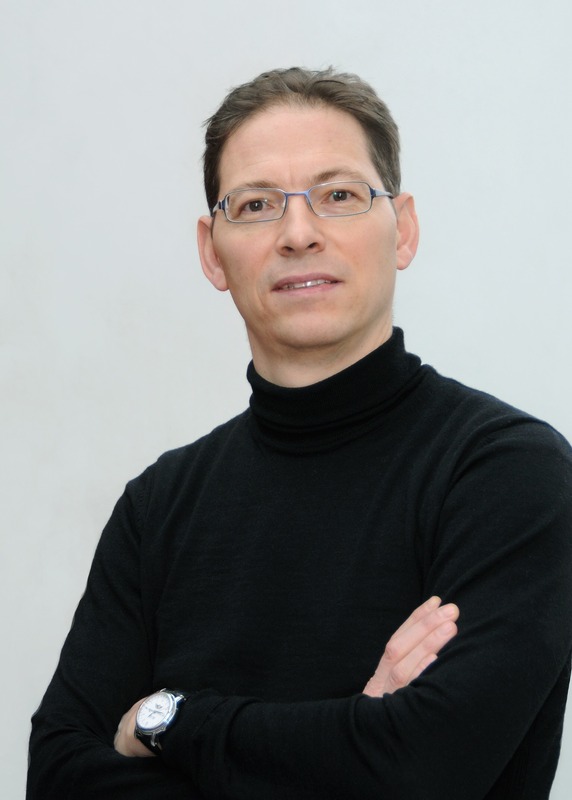 Didier serves as an associate editor for Forensic Science International (FSI) and is a member of the R&D standing committee of the European Network of Forensic Science Institutes (ENFSI-RDSC). He is also the lead editor of an ISO standard in the field of forensic science (21043-3). The availability of eye movement detection sensors is set to explode, with billions of units available in future Virtual Reality (VR) and Augmented Reality (AR) platforms. In my talk I will discuss the past, present, and future of such sensors and their applications. I will discuss both the applications that initially necessitate the presence of such sensors in VR/AR devices, along with additional uses that would be enabled by those sensors such as eye movement driven biometrics and health assessment. Dr. Komogortsev is currently a tenured Associate Professor at Texas State University. Dr. Komogortsev has received his B.S. in Applied Mathematics from Volgograd State University, Russia, and M.S./Ph.D. degree in Computer Science from Kent State University, Ohio. He has previously worked for such institutions as Johns Hopkins University, Notre Dame University, and Michigan State University. Dr. Komogortsev conducts research in eye tracking with a focus on cyber security (biometrics), human computer interaction, usability, bioengineering, and health assessment. This work has thus far yielded more than 100 peer reviewed publications and several patents. Dr. Komogortsev’s research was covered by the national media including NBC News, Discovery, Yahoo, Livesience and others. 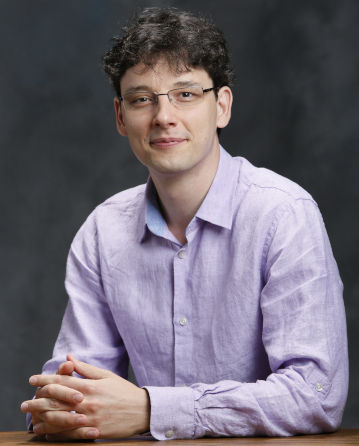 Dr. Komogortsev is a recipient of two Google Virtual Reality Research Awards and a Google Faculty Research Award. Dr. Komogortsev has also won National Science Foundation CAREER award and Presidential Early Career Award for Scientists and Engineers (PECASE) on the topic of cybersecurity with the emphasis on eye movement-driven biometrics and health assessment. In addition, his research is supported by the National Institute of Standards, Sigma Xi the Scientific Research Society, and various industrial sources. Dr. Komogortsev’s current grand vision is to push forward eye tracking solutions in the future virtual and augmented reality platforms as enablers of more immersive experiences, security, and assessment of human state.